Whether it’s a contemporary, traditional or classic interior look you’re after, Indigo Acre can help you achieve the home you dream of! 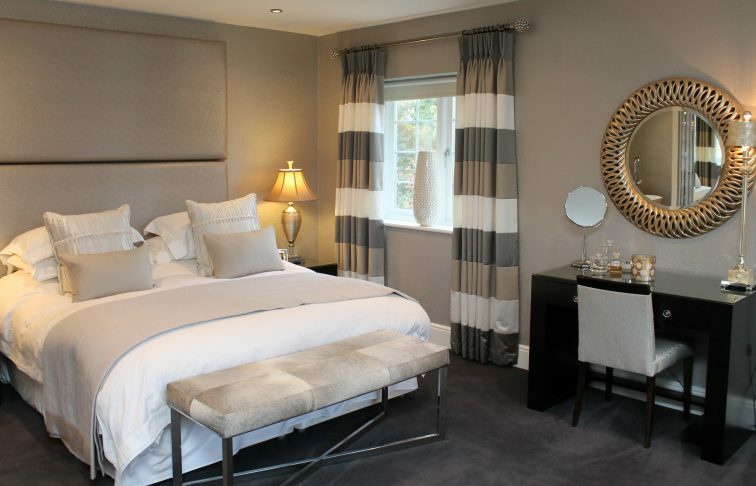 Our Interior Design service can offer you everything you will need to realise your dreams. Starting with an initial visit to your home to ascertain your requirements, we will then put a proposal together outlining what is to be achieved and how, along with costs for our design work. We are happy to get involved at any stage of the process and as part of our service will provide you with spatial plans and lighting schemes where required and a complete decorative solution including wall coverings, soft furnishings, furniture and accessories. It is amazingly helpful if you can provide some indication of a budget for your project, that way we can ensure you are not disappointed! 2nd Site visit to take complete brief and measurements. Spatial planning and lighting schemes where required.